The top three companies covered in the commercial construction market are China State Construction Engineering Corp., China Railway Group Ltd. and China Railway Consruction Corporation Limited. The market is highly fragmented with the top ten companies in the market holding only around 3% market share. The majority of the market, particularly for building construction and specialist building services is dominated by small to medium sized companies. However large companies play and a leading role in major infrastructure construction projects. 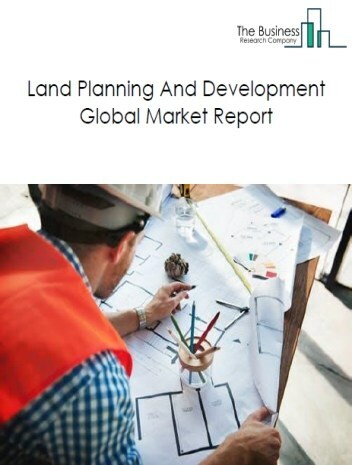 However, the construction market is expected to face restraints from several factors such as interest rate increases – interest rates are expected to gradually increase in the US, between 2017 and 2021. This will decrease the flow of cheap money which has been available for investment in the period 2017 – 2021, making it harder and more expensive for companies in capital intensive industries such as construction to raise funds. In addition, the increase in interest rates is likely to have a major impact on construction of both residential and non-residential housing. Higher mortgage rates discourage new home buyers. For instance, mortgage rates in the US are expected to increase from about 4.42% in 2018 to 7.7% in 2021; this is expected to decrease the demand for new homes, thus hindering the growth of the construction industry, and workforce issues – the construction industry in most major countries are expected to experience a shortage of skilled workforce. 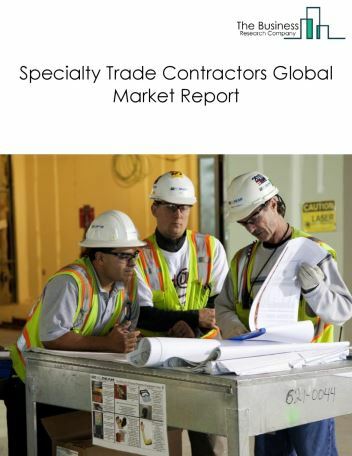 According to a survey conducted by Associated General Contractors of America, the USA is currently experiencing shortfalls in laborers, cement masons, carpenters, pipefitters and welders and equipment operators. Similarly, the construction industry in the UK is also expected to face a shortage of skilled laborers. The number of self-employed workers and workforce above the age of 55 that are likely to retire is expected to rapidly increase in the next 5 to 10 years . 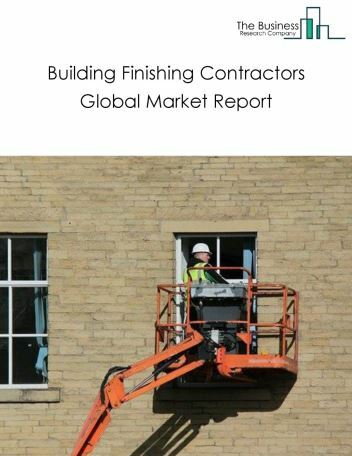 This shortage of skilled labor in major economies is expected to be a restraint for the global construction industry. 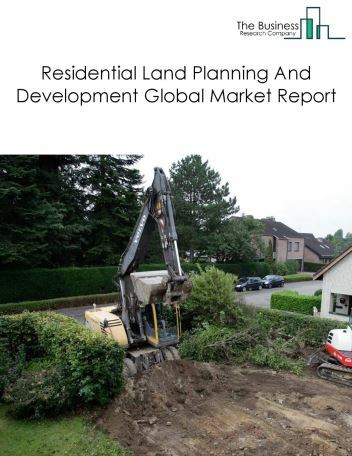 The construction industry is segmented into by type of construction and by geography. 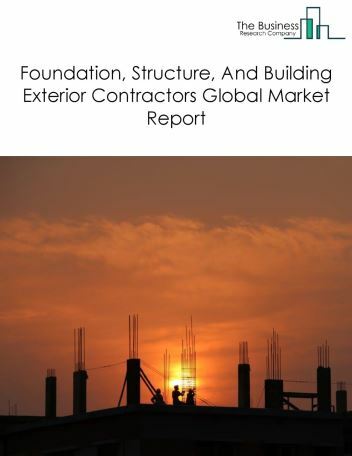 By Type of Construction – The construction industry is segmented into building construction, heavy and civil engineering construction, specialty construction contractors, land planning and development. 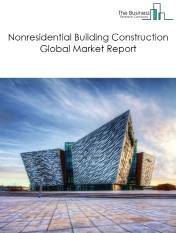 By Geography- The global construction is segmented by region into Asia Pacific, Europe and Middle East, North America and South America. 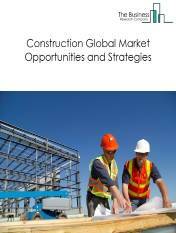 The construction market in Asia-Pacific was the largest in the world in 2017, accounting for about 60% of the global construction market. This was mainly due to the presence of a large number of construction companies serving a large customer base in countries such as China and India, and high government spending on infrastructure projects such as roads, railways and residential buildings in the region. 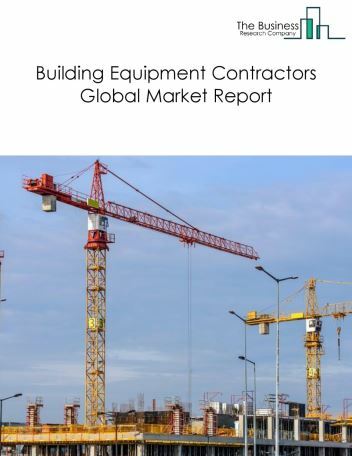 The construction market in North America was the second largest in the world in 2017, accounting for about 17% of the global construction market. Building construction companies are increasingly using green construction techniques to build energy efficient buildings and reduce construction costs. Green construction refers to the practice of using sustainable building materials and construction processes to create energy-efficient buildings with minimal environmental impact. According to World Green Building Trends Survey 2015, about 51% of construction firms in the UK were involved in green construction projects. Certifications such as Leadership in Energy and Environmental Design (LEED) help construction companies to develop high-performance, sustainable residential and commercial buildings, and also offer a variety of benefits, from tax deductions to marketing opportunities. Sustainable construction materials such as natural paints and steel beams made from recycled material are being widely used in the UK. Other green construction techniques such as cross-ventilation for more natural environment, green construction software such as Construction Suite to ensure green compliance, and Green Globes management tool are also being used in the construction industry. 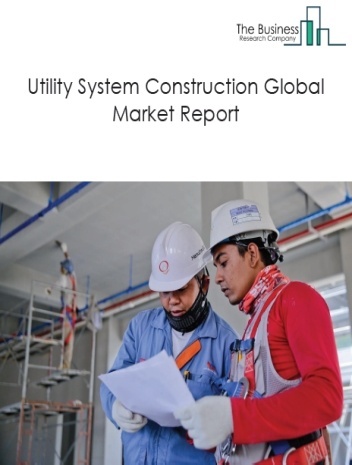 With rising global population and increasing public-private investments in the construction industry, the scope and potential of the construction market is expected to increase significantly in the forecast period. 15.2. China State Construction Engineering Corp.
15.5. China Communications Construction Group Ltd.
21.6.Stantec Acquired MWH Global, Inc.
21.8.Standard Pacific Corp.Merged with The Ryland Group, Inc.